According to a statement issued by Chief Justice of India H.L. Dattu, Teesta Setalvad’s bail plea was transferred to a new Bench comprising of Justice Dipak Misra and Justice A.K. Goel after one of the Judges of the previous Bench consisting of Justice S.J. Mukhopadhaya and Justice N.V. Ramana directly recused himself. Responding to the reports, M.K. Hanjura, Registrar of the Supreme Court said, "Whatever has been done has been done at the direct recusal of one of the Hon'ble judges of the previous bench. Assigning a case to a bench is in the administrative domain of the Hon'ble Chief Justice of India.” He however declined to disclose the name of the Judge who recused himself. The Judges of the previous Bench had categorically stated earlier on February 18 that they had neither orally nor in writing conveyed their desire to recuse from the hearing. Customarily, Judges recuse in open court proceedings, but in this case, the fact that the bail plea had been shifted to a new bench only came to light after the cause list was issued. Further, there was no official statement issued by the Supreme Court registry on why the case was being listed before a new bench. “It has been brought to my notice that Mr. Narendra Modi was an invitee of and recently attended the weddings of the children of Justices Mukhopadhaya and Ramana, who are hearing the case of Teesta Setalvad. The allegation of Teesta in this case is that she is being hounded by the Gujarat Police since she had played a leading role in exposing the role of Modi in the Gujarat carnage of 2002 and is seeking accountability for it. In these circumstances the question has arisen whether it would be appropriate for these judges to hear this case. 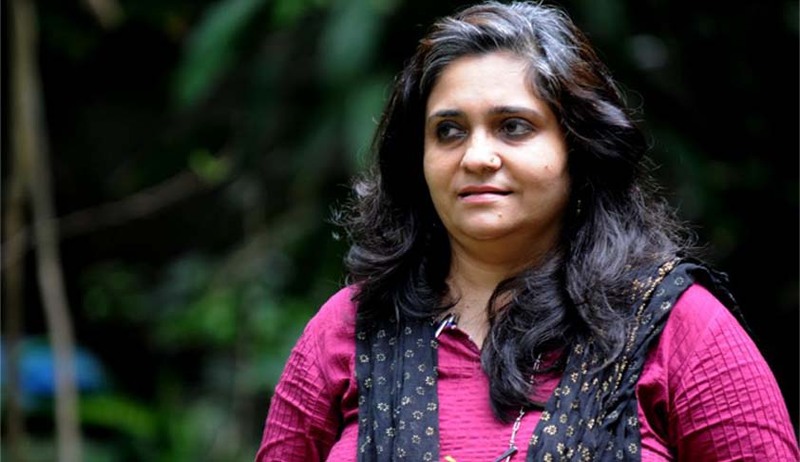 The previous Bench had earlier stayed Teesta Setalvad and her husband’s arrest till February 19, urging the Gujarat Government lawyer to produce certain essential documents on 19th. Read the LiveLaw story here. While hearing the plea on 19th, the new Bench had directed the Gujarat Police to refrain from arresting the duo in the case. The direction came while the bench reserved its judgment on a plea seeking anticipatory bail for the couple. Read the coverage of the Courtroom arguments here. A Complaint was filed in January 2014, by former residents of Gulbarg Society, who had alleged that they were restrained from selling their property on the assurance that the NGOs would buy them. The promise was not fulfilled citing lack of funds. The Police had then booked Feroze Khan Pathan, Setalvad and others for allegedly usurping Rs 1.51 crore collected for a riot museum.